Knitting needles are the basis of knitting. They are the fundamental stepping stone everything revolves around. They come in a plethora of shapes and sizes to suit all types of thread and wool. 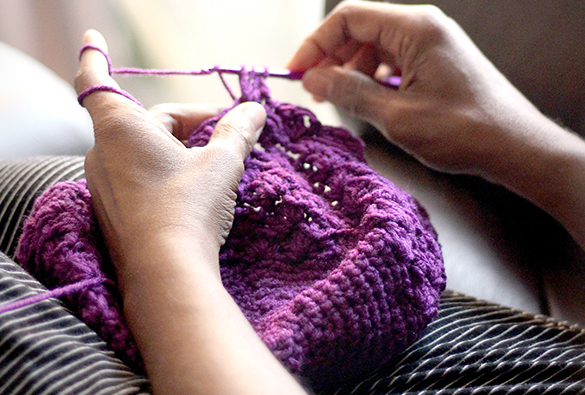 Over the years, with the guidance of technology they have formed into reliable and durable pieces that should never be absent from a professional knitting kit. Here at Woolshop we comprehend the importance of needles and have a wide range of them for you to choose from, depending on your application. By utilising state of the manufacturing techniques and engulfing new methodologies to exceed in administering high quality knitting needles online, Woolshop are a client orientated company, devoted to your best interest! More defined. More perfect. More exception projects! Our enthusiastic staff are determined to enlighten all our clientele about our knitting needles and various other knitting products, so you know we mean business! Our hands-on approach is respected by our clients and hence why we are their number one choice when it comes to purchasing high quality knitting accessories in Australia. Knitting needles play a pivotal in the accurate completion of your knitting project. A wide range of mistakes and malfunctions can occur from not utilising the appropriate knitting needles and the necessary knitting equipment. Woolshop are here to rescue your knitting project, by offering knitting needles and knitting products that will alter your perspective on knitting. We endeavour to surpass client expectation and leave our competitors behind! 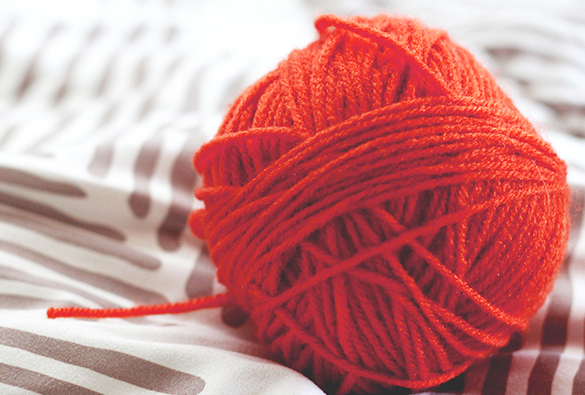 Browse our online marketplace for your next knitting product, only from the best, Woolshop.